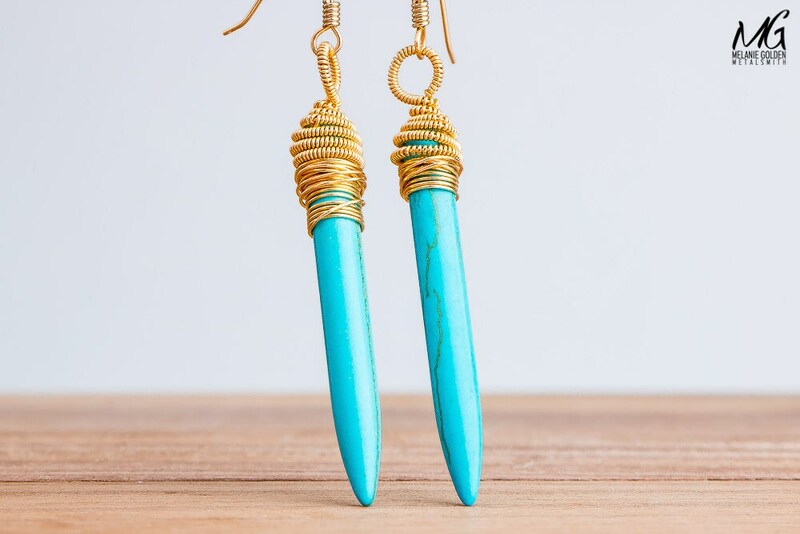 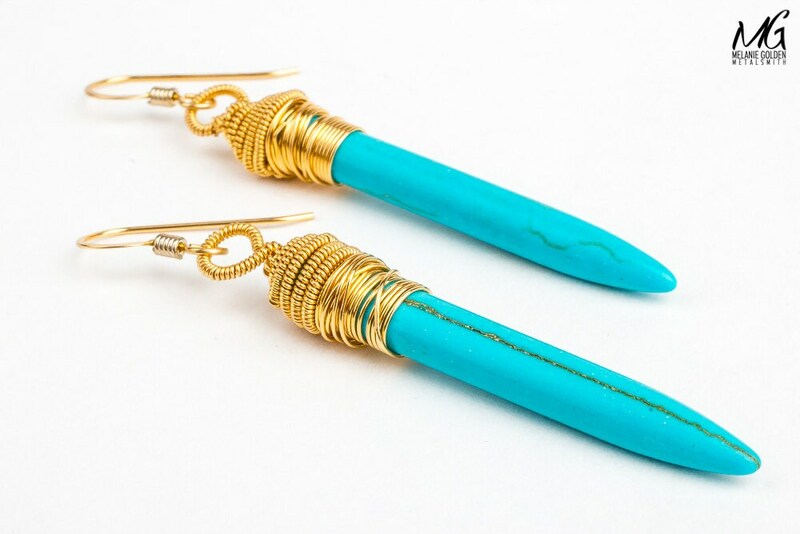 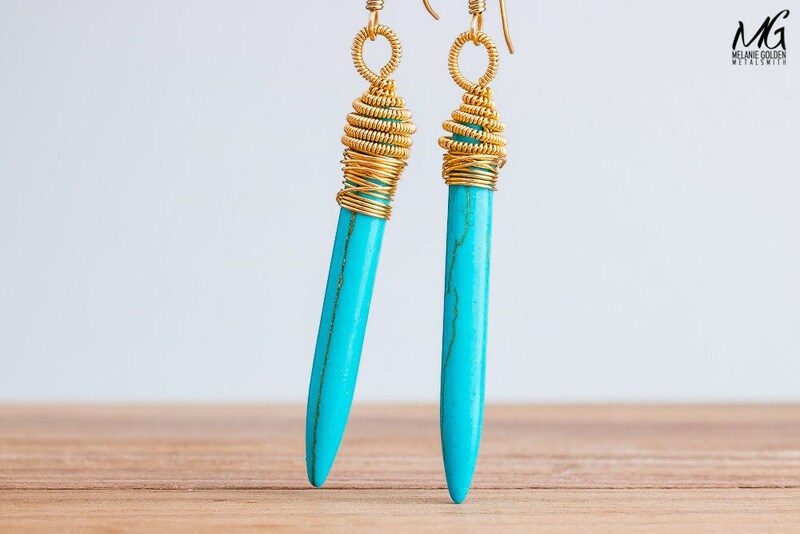 Completely handmade, I created these earrings from very pretty Magnesite Turquoise gemstone spear beads and 14K Gold Fill wire. 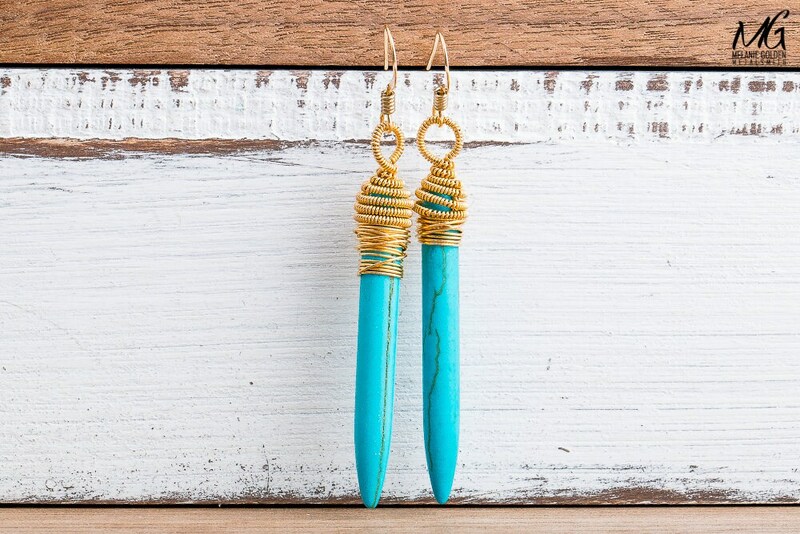 I individually wire wrapped these gemstones for a modern design. 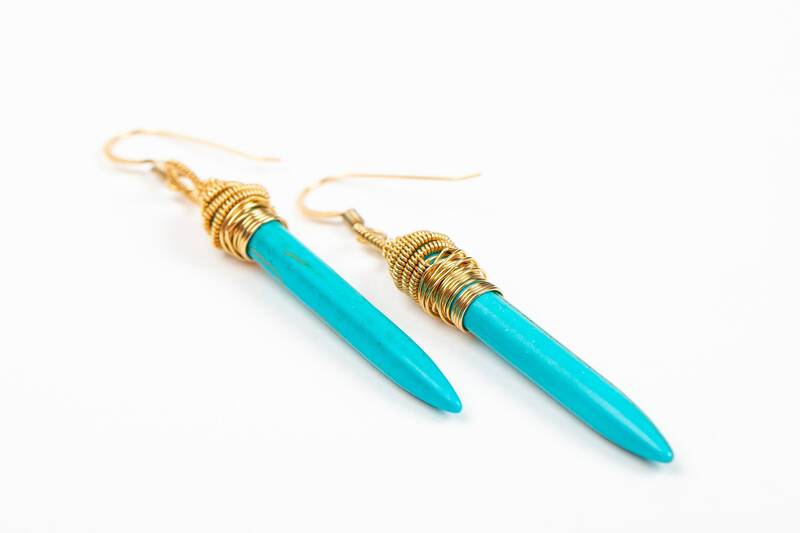 - Earrings measure approximately 2 inches long. 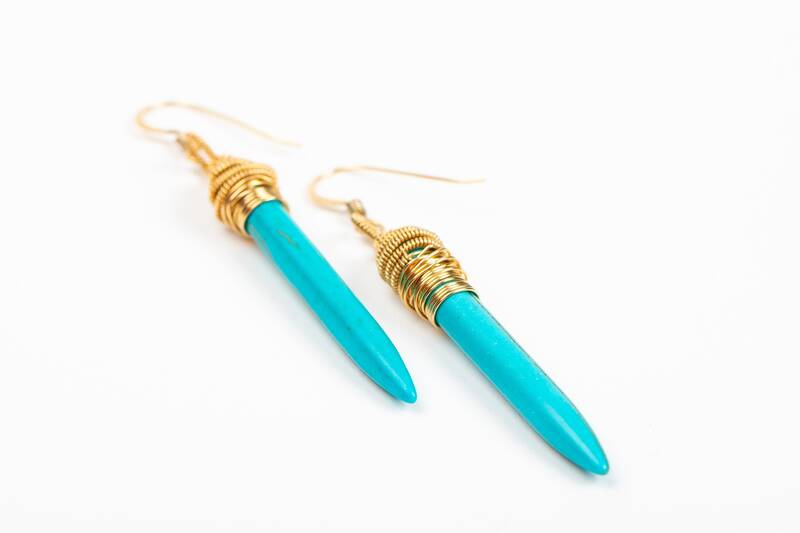 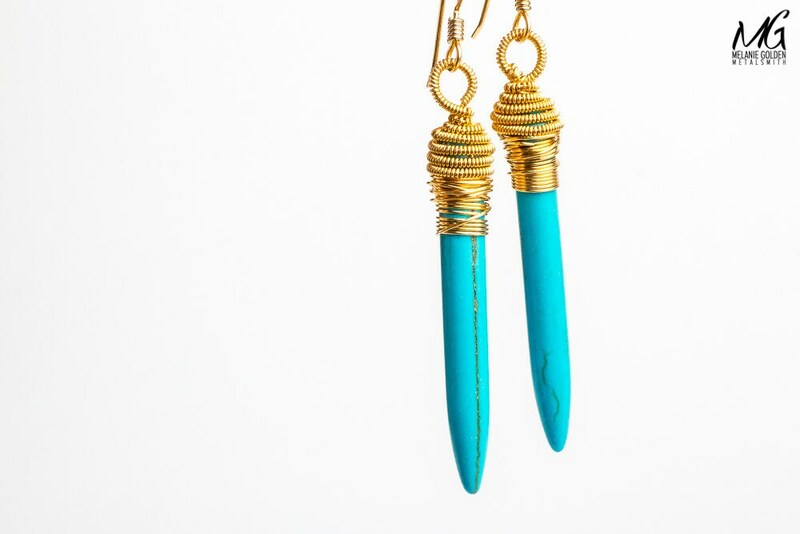 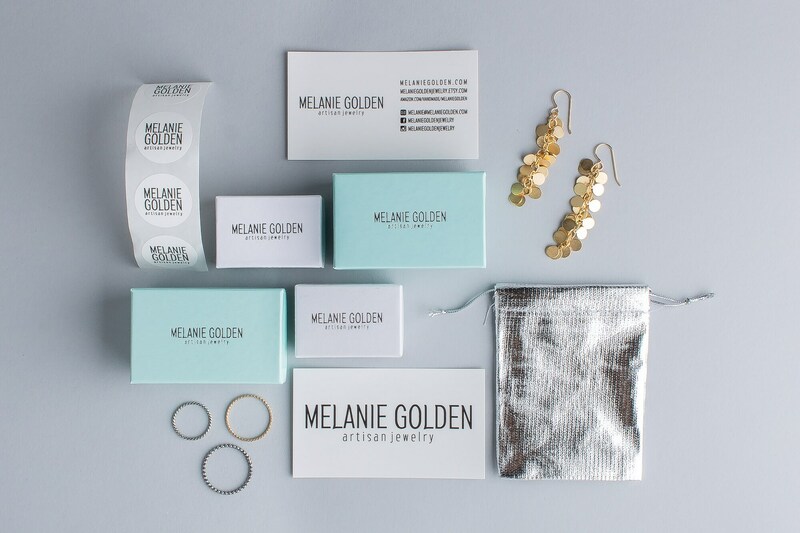 - Earrings are made entirely from 14K Gold Fill and Magnesite Turquoise gemstones.